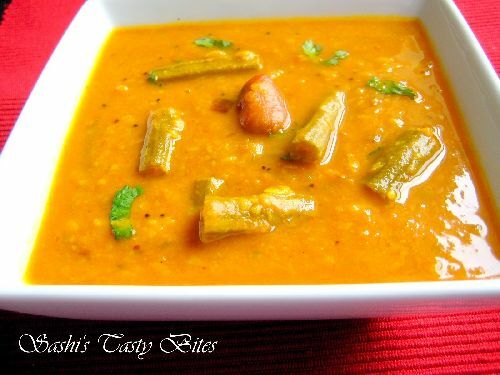 An authentic Kongunadu Recipe. We often prepare this at our homes for lunch. The name only states it’s just cooked with the rice and the lentil with seasoning. 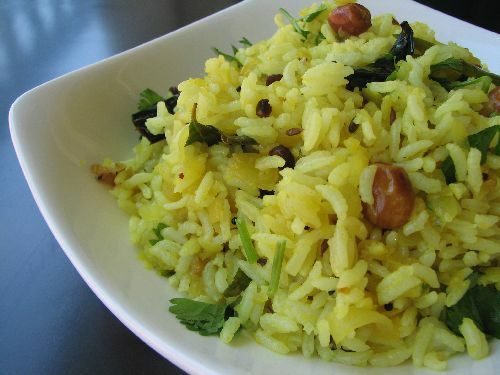 We mix sesame oil a tsp or ghee a tsp with this rice before eating. One of my all time favorite recipes, not because it’s simple, it tastes really simple and good. Soak rice and dhal together for 30 min. Wash and keep it aside. Chop the onion, tomatoes and cut the red chilies. In a pressure cooker heat oil. When hot add mustard. When the mustard crackles, add curry leaves, asefoetida, red chili and chopped onion. Fry till onion turns golden brown. Add the tomato and cook till they are done. Add the rice, salt, water and allow it cook for 3 whistles. Add a tsp of sesame oil while serving, it enhances the taste. Grind cumin, garlic- 2 nos,pepper- 3 nos,curry leaves and add it while frying the onions to try variations. Skip cumin from the above ingredients list if you plan to use this ground paste. Would you please tell me what the “no” after the ingredients Red Chilli,Tomato, and onion means? no is number in short … Tomato – 1 number .. I tried this recipe.This recipe looks simple and very easy to cook.It came out very well.Thanks for sharing this wonderful recipe. It came up very well. Thanks Sashi….. This dish is my favorite! 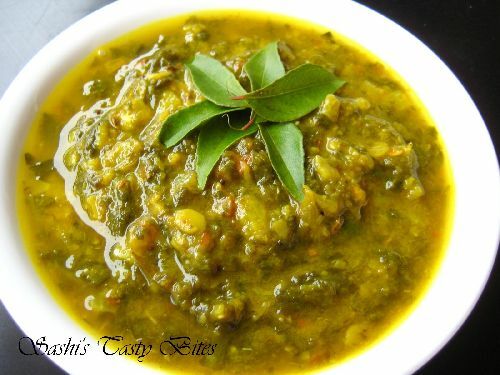 and its so easy n simple to make…it tastes better than having dhal and rice seperately..you have an excellent sense of photography and wonderful recepies as well..keep up the good work! Thanks for your lovely comments Arumugham, glad you enjoyed it !!! this dish is superb….. I like it very much ….. I am from Erode too. I make this arisi-paruppu sadam atleast once in a week. My friends from Chennai with whom I shared my room in US always comment that I dont know anything in cooking other than this recipe. 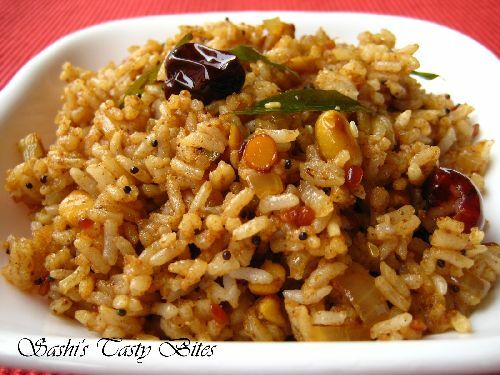 It is my all time favourite.It has minimal ingriedients that you always have in the kitchen and less time to cook. Ur website looks wonderful. Continue your good work. what is the best side dish for this…? we normally prepare crushed carrots with yogart ………. We dont usually prepare any sides, we add Sesame oil or Ghee. But this combo sounds good, probably I will try next time. Thannks for sharing Gowri. the picture looks yummy. i have tried it but somehow managed to not get it right. can i know what kind of rice you used? i also use smart cooker which means no whistles. so could you tell me approximately how many minutes to cook on the cooker? 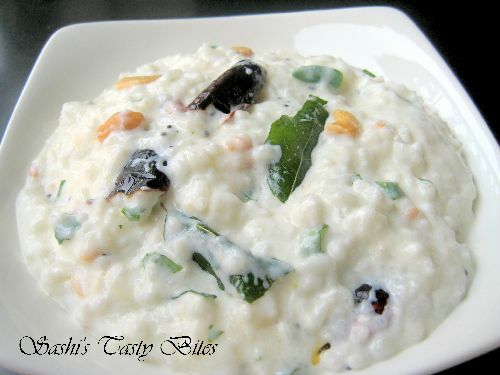 Sis, I used sona masoori, we cook with ponni rice at our homes right, so ponni can be used. I guess any rice cooker should cook rice in 20 min after the seasoning is done. But also check with the cooker manual once before setting this time. I do this sometime to make variations. Thanks for sharing it. I took a print out going to make it on my next off day ! Thanks from Toronto ! 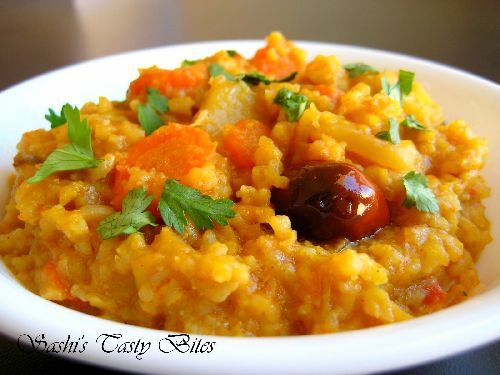 WOw sashi, dhal rice looks delicious and gorgeous, thanks for sending to RCI dear.. Am very happy!